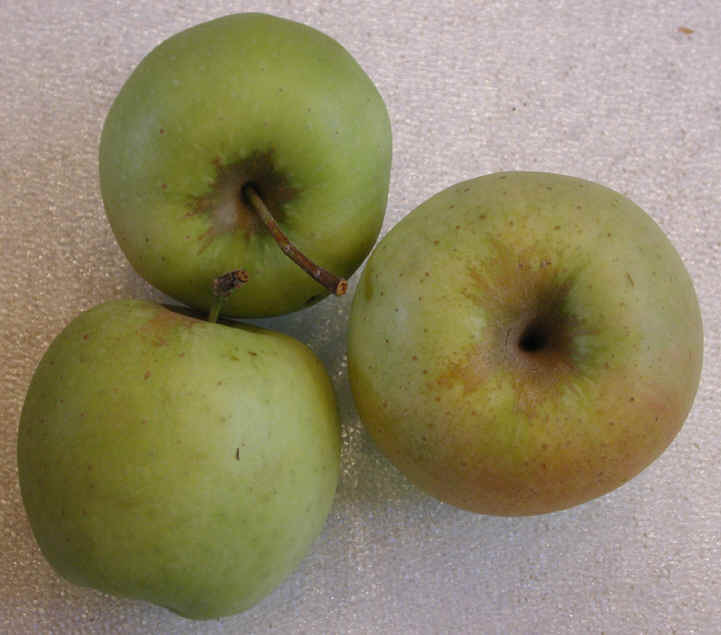 Crispin, or Matsu, apples are among the larger of the eating apples. As the name implies, they are crisp and slightly tart. Aged Crispin apples have a tendency to get slightly “mealy” and somewhat sweeter. It is best to buy these apples very soon after harvesting in the autumn. We could not find specific nutritional information for these crispin or matsu apples.